Love the joyous bubbles and sugary sweetness of diet cola? The calorie-free carbonation seems like a dieter's dream, but research shows that sugary colas can make your taste buds crave real sugar even more -- and even alter your brain chemicals. Yikes! 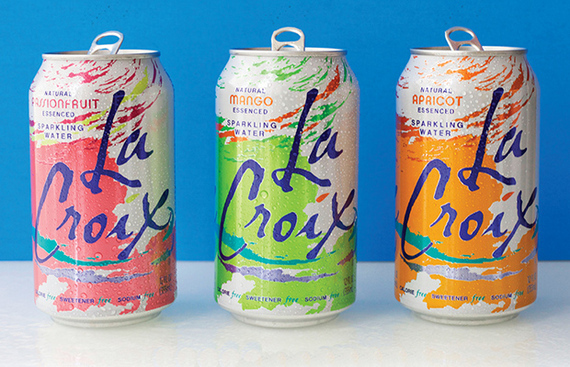 Luckily, not all fizzy beverages get the same bad rap (unless, of course, you drink way too much of them). For people who can't resist the satisfying fizz on the tongue, there are plenty of other ways to satisfy that craving for an effervescent pick-me-up. 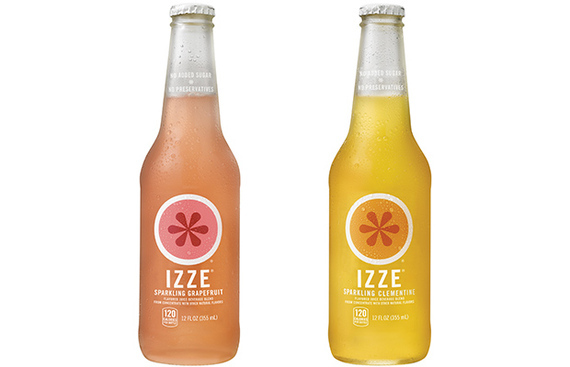 From probiotic-rich tonics to flavored seltzers, these carbonated drinks might help you ditch your diet cola habit for good this year. 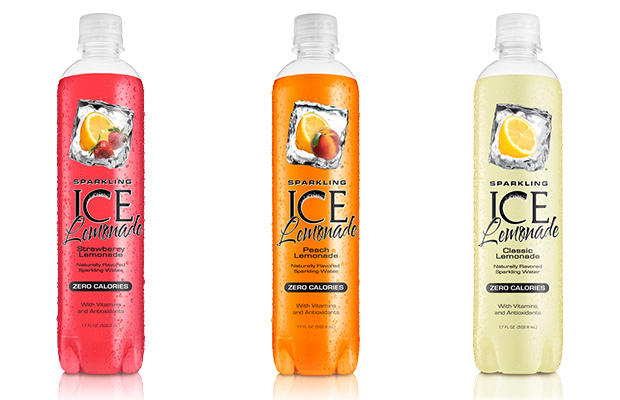 This isn't your grandma's seltzer water. 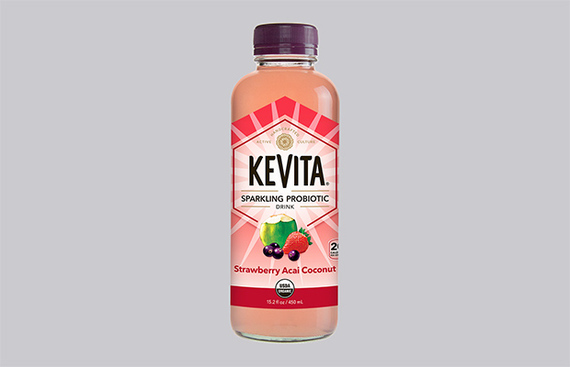 KeVita's line of low-calorie sparkling probiotics tonic water will tingle your taste buds with fruity flavors like lemon ginger, tangerine, pomegranate and mango coconut, while also delivering live probiotics cultures (similar to the same good-for-your-gut strains found in yogurt and other fermented foods) to your bod. Cutting out all sweet stuff from your diet? La Croix has no artificial sweeteners, added sugars or calories, making it your zero-calorie beverage BFF. A cascade of delicious bubbles with every sip won us over. The colorful cans look like they are straight out of the '80s, but they might just become your new favorite desk accessory. Fruit juice gets a bad rap for often containing high-fructose corn syrup or suspicious "flavor packs" to preserve freshness. (And yes, it's totally possible to eat too much fruit!) Luckily, this effervescent take on clementines, grapefruits and apples won't weigh you down, with roughly 80 calories per can and none of the bad-for-you preservatives. Not only does this bubbly beverage taste like lemonade (and summertime) but it also has 50 milligrams of green tea extract, a natural source of caffeine that contains antioxidants to support your immune system. Your afternoon to-do list doesn't stand a chance when you're sipping on this. Since it does contain sucralose, an artificial sweetener, use this to wean yourself off of diet colas before transitioning to a seltzer with no artificial sugars. 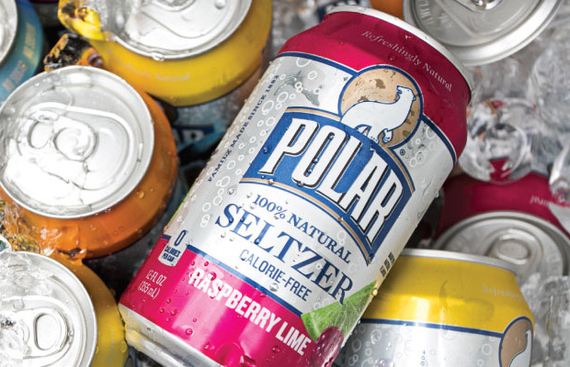 The big bubbles in this seltzer water make our taste buds do a happy dance. Choose classic flavors like Triple Berry or opt for seasonal "varietals" like Champagne Strawberry and Blackberry Apple.